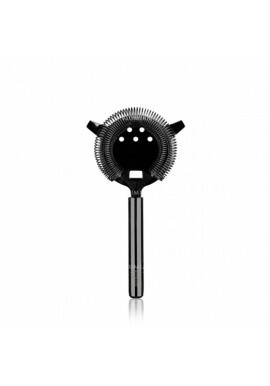 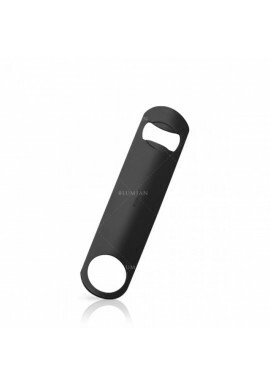 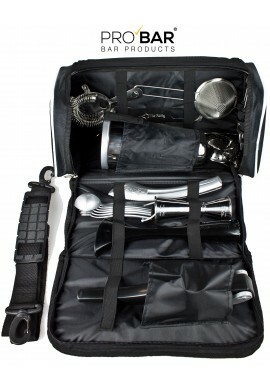 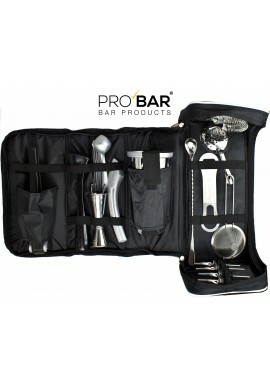 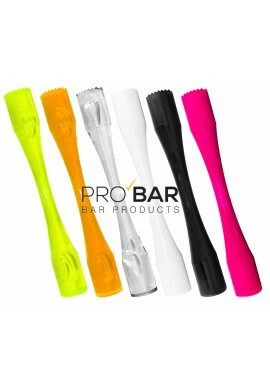 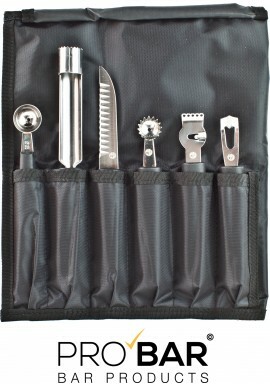 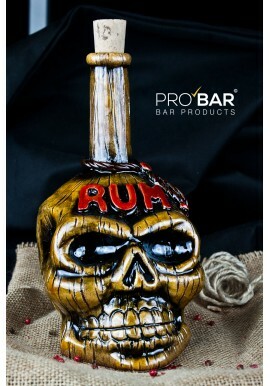 Lumian Black Bar Set comes with 8 items all made of Black plated stainless steel. 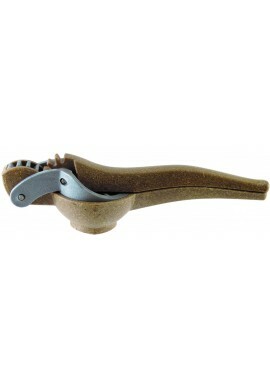 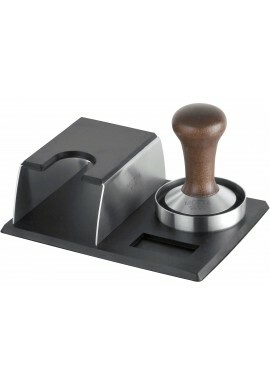 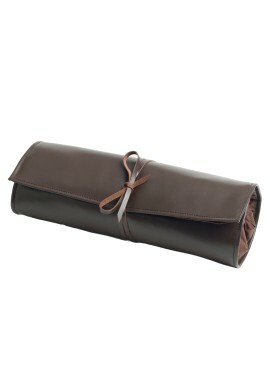 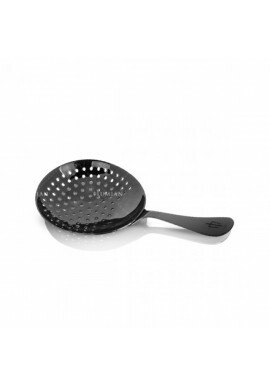 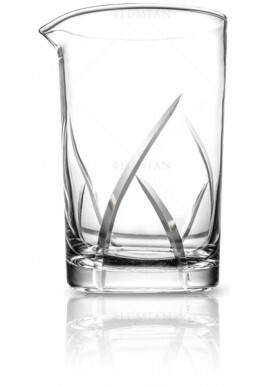 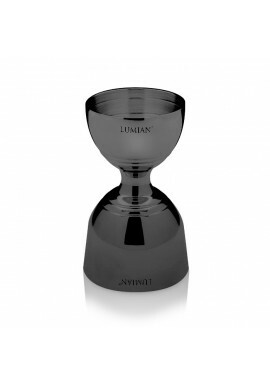 These are produced by Lumian: elegant, high quality and reliable products. 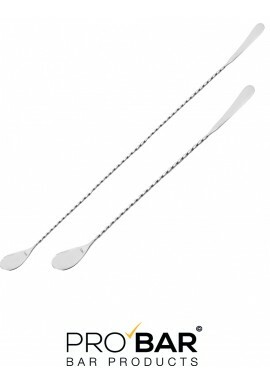 Black Bar Spoon with Muddler. 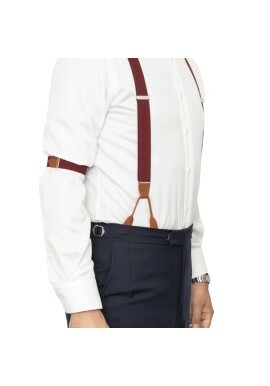 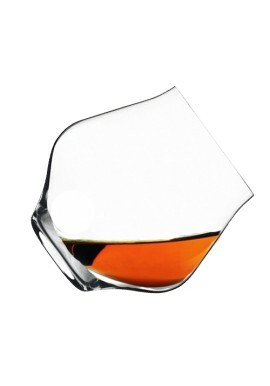 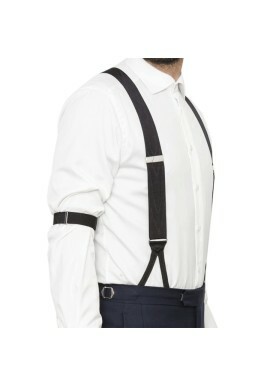 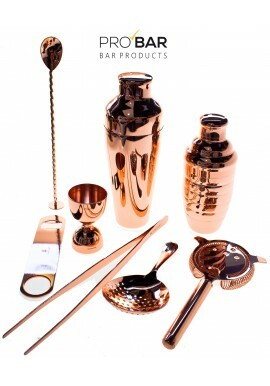 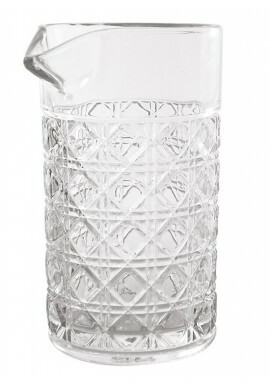 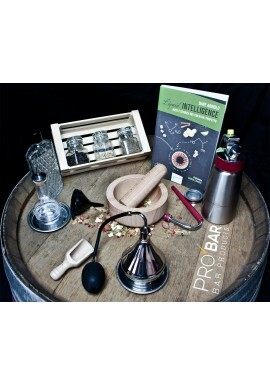 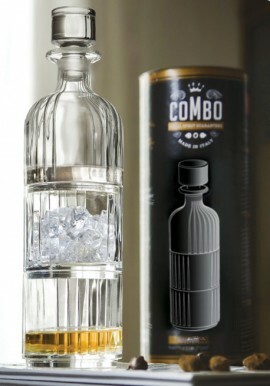 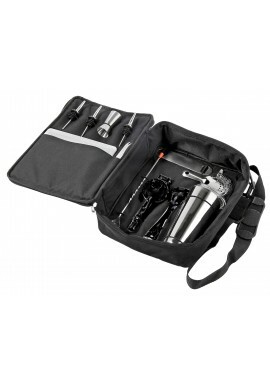 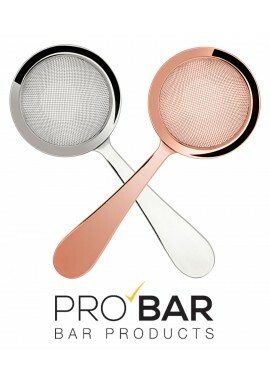 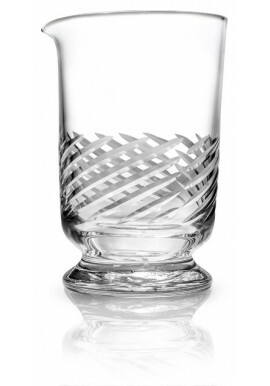 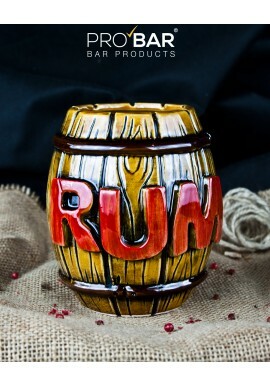 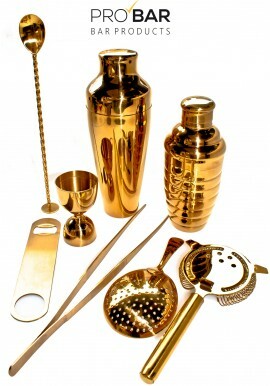 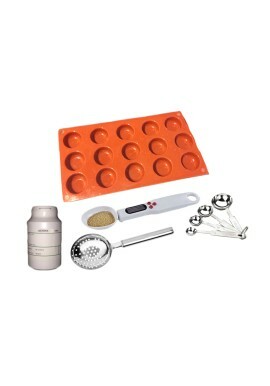 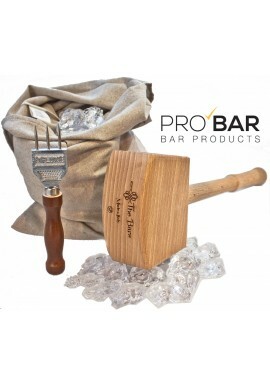 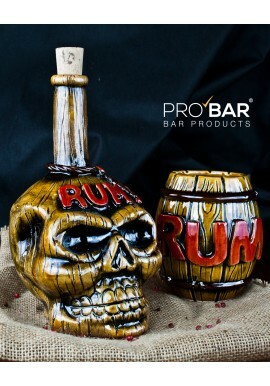 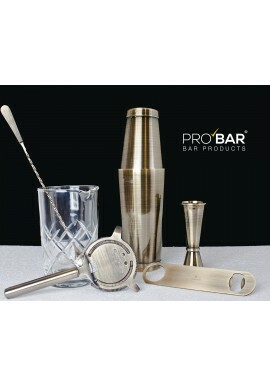 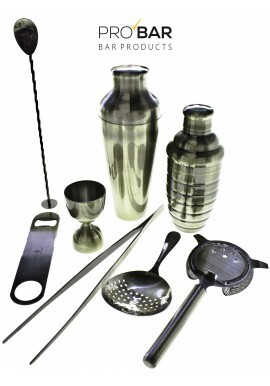 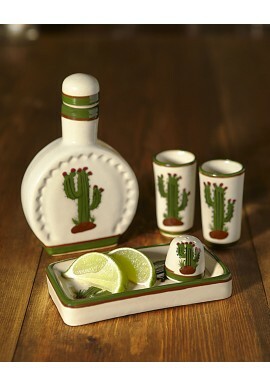 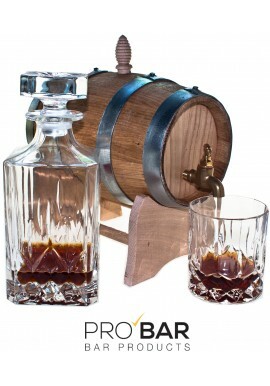 An ideal kit for preparing classic and vintage cocktails. 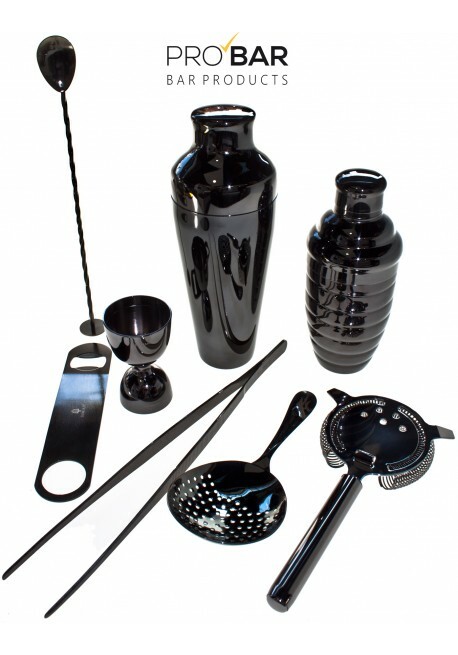 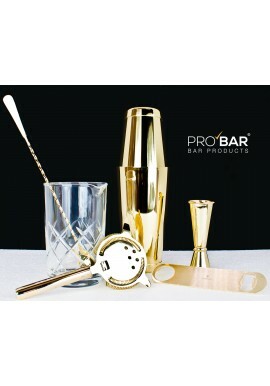 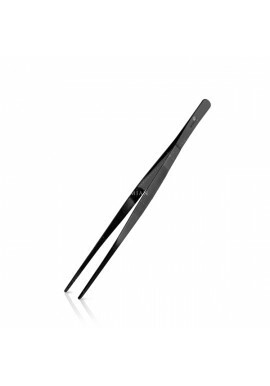 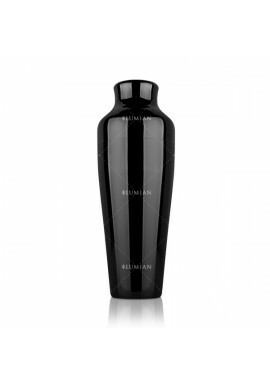 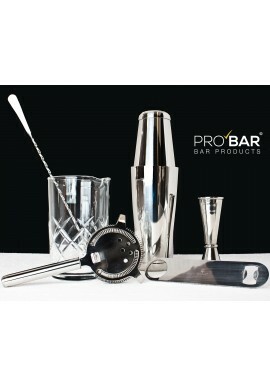 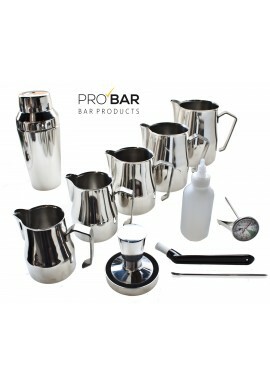 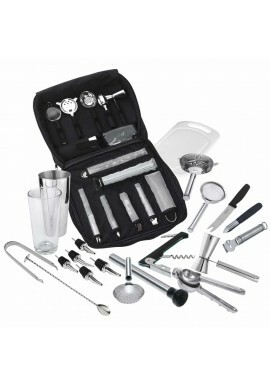 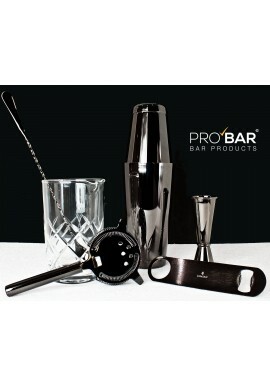 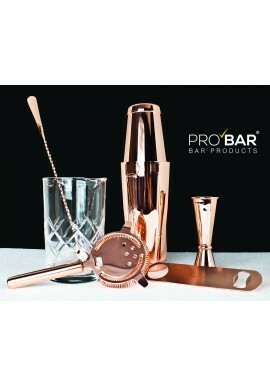 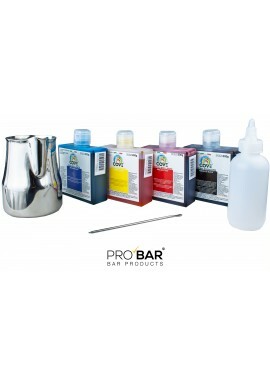 Lumian Black Bar Set comes with 8 elegant and refined items all made of Black plated stainless steel.